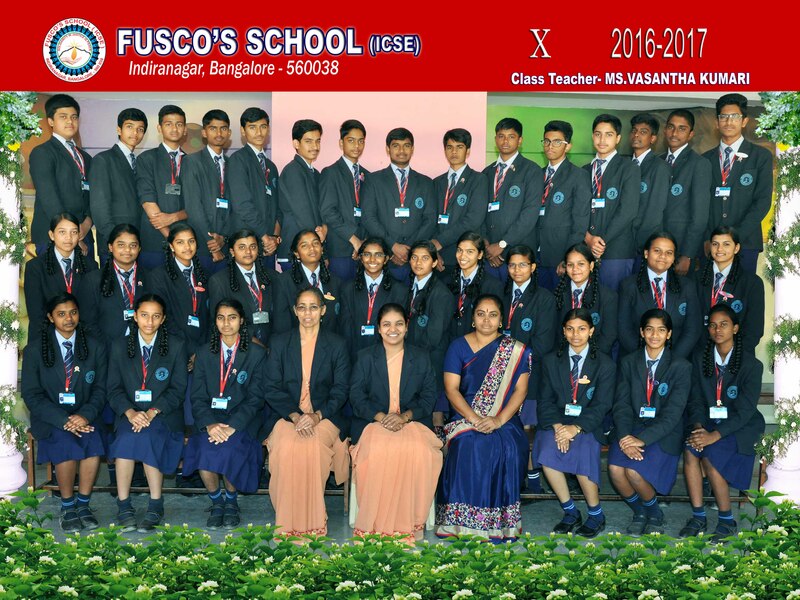 (Seated from left ) : R. Raghu, B.J. Marula Siddesh. ( Seated from right ) : G.N. Vishnu, M.T Abhishek Joseph. 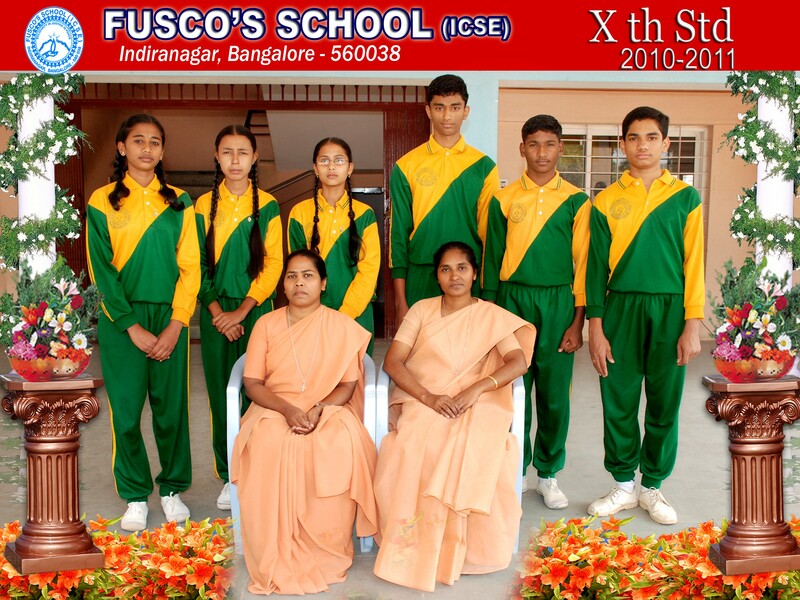 ( Standing from left ) : B. Kavya Shree, Steffni Philomena Batson, M. Fisba Samreen, Salin Sasanka, T. Vignesh, Sandesh Joy Fernandes. 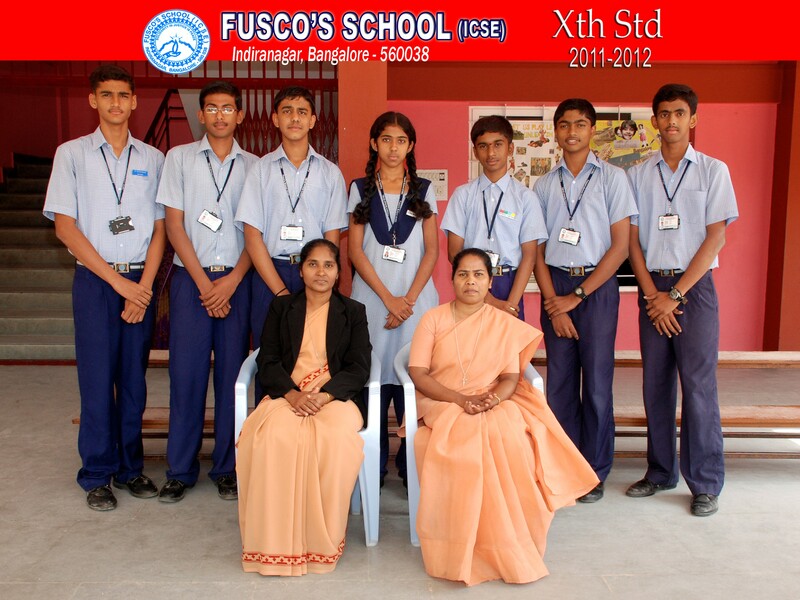 ( Standing from left ) : Darshan, Muthuraj.S, A. Andrew Thomas, Jecintha Noronha, Rathish.S, Blaize Joe Thomas, Karthik. J. 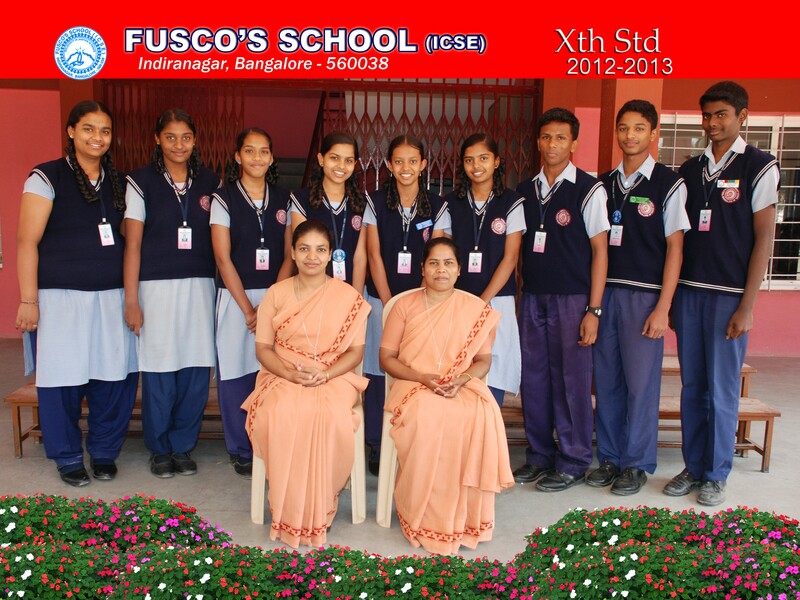 (Standing from left ) : K. Preethi, V.Yashaswini, Neha P.J, M. Sindhu, N.M. Varshitha, M. Sunehera, Salman.C, Christin K Paul. (Seated from left) : Ameenuddin Sameer. M, Dinesh. S, Jeeva. p, Sohiel. C, R. Chiranjeevi. (Standing from left) : Angela Mary. S, Flaize Sara Thomas, Shubhangini M.J, Yesheswini. S, Priyanka. M, Shereen. M, K. Pavithra, Rachel Fernandez. (Seated from left) : K. Akhil Rout, Sebin Sasankan, P. Allen Welwin, G.N Anup, Sathish. S. (Standing from left) : R.S Diwakar, Salini Sasankan, Ruchitha T Ranganatha, Melora Oliveria, Ann D’Mello, B.Poornima, Angelina. K, Lavanya V, Swaroop U Kulkarni. 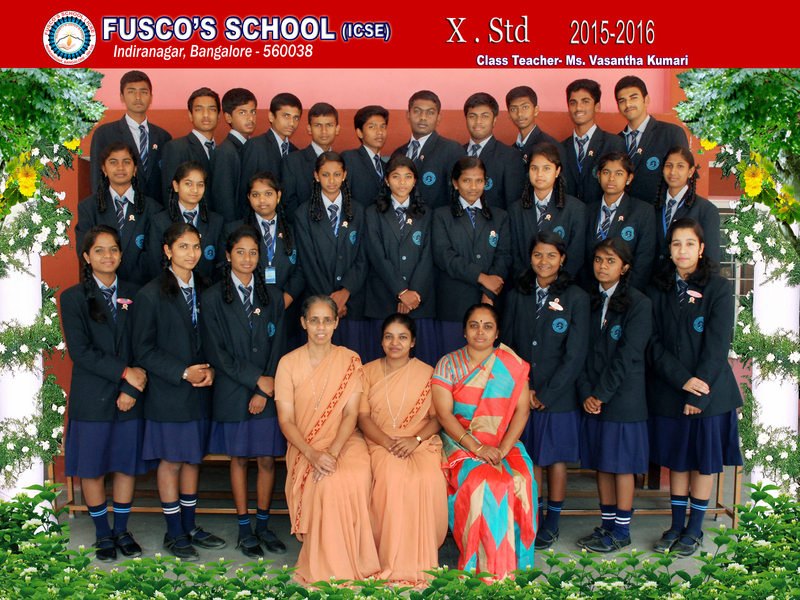 (Standing from left) : (First row) : Harshavardhini. S, Mandepudi Mamatha, R. K. Arpitha, Jeya Jothika. N, Bhumika. 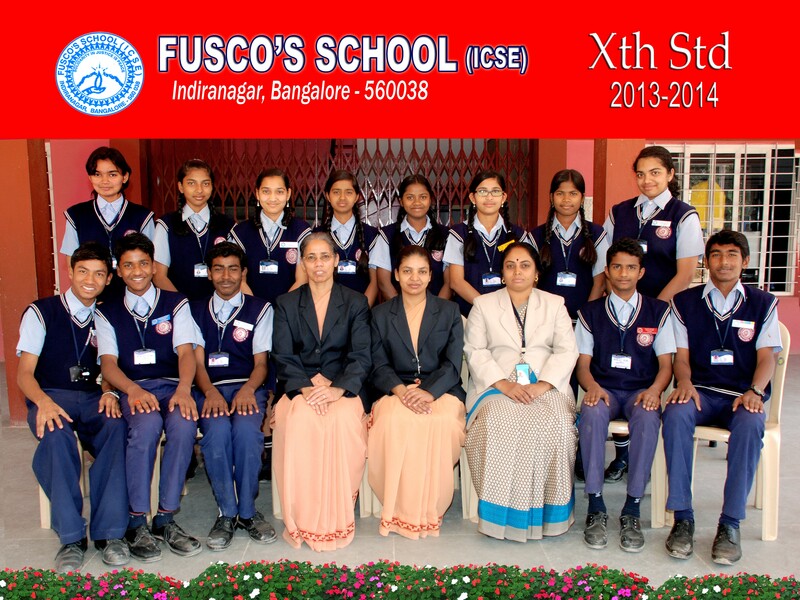 B, Anjum Ansar, (Standing from left ) : (Second row) : Pallavi. N, Manjula. S, D. Jennifer Leena, N.M Rakshitha, V.N. Navya Raj, B. pavitra, Tara Maria, G. Dhakshiyani. 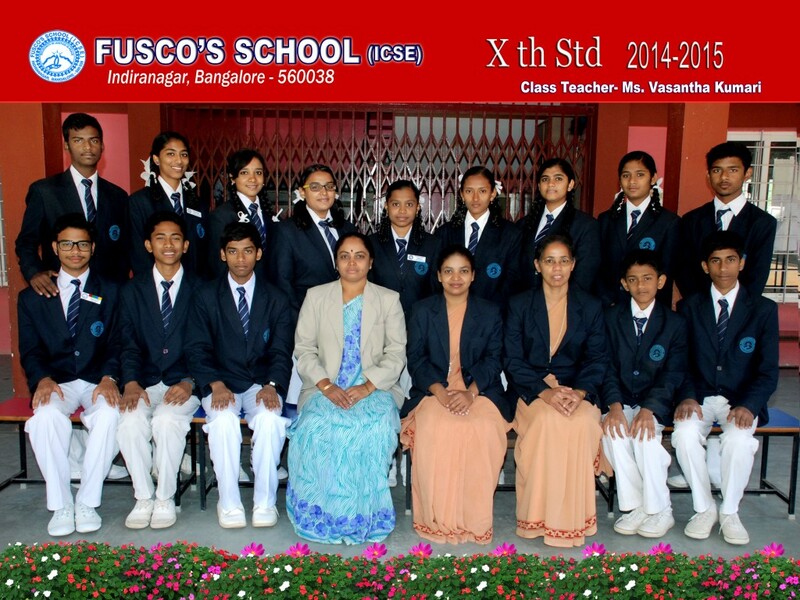 (Standing From left ) : ( Third Row): S.J. 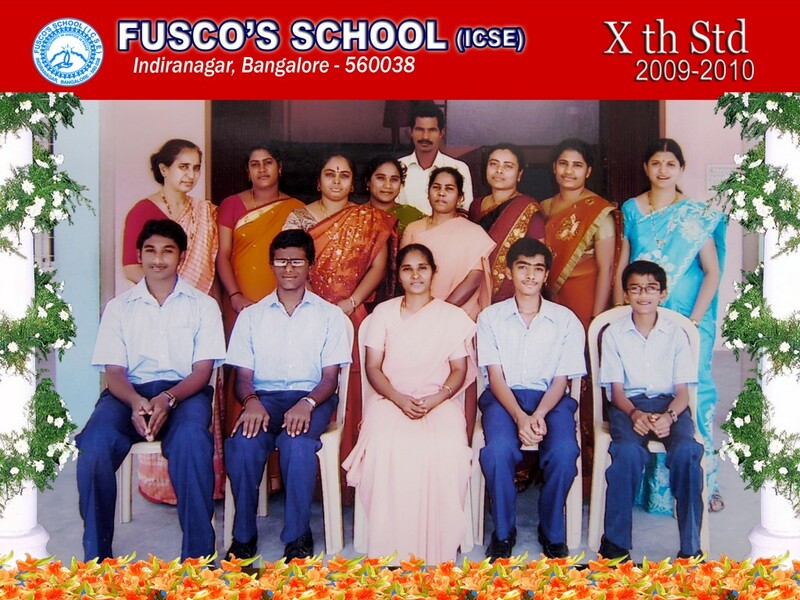 Girish, Nrupa Chandra, Hemanth, R. Kiran, Frank E M Dannie, Charly Joseph, M. Rithish, Rohit. E, Hanvesh Puneeth. P, Yashas. S, C.B. Sharath.